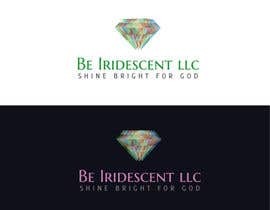 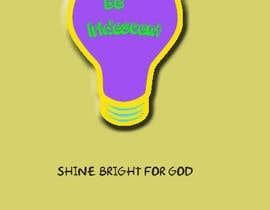 I need a logo created for my new LLC Be [login to view URL] slogan of my business is "Shine Bright for God".Im looking for bright colors,luminescent,vivid "pop out" graphics. 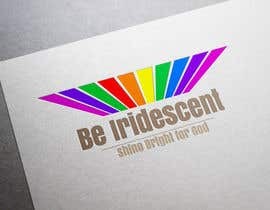 I envision the image to embody the color "Iridescent". 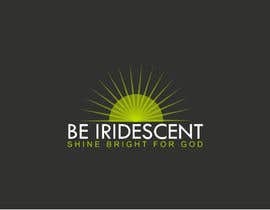 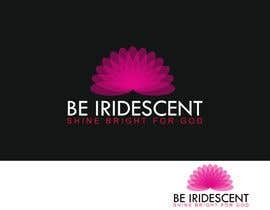 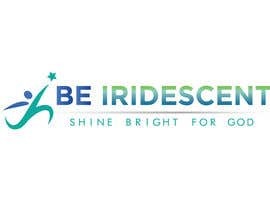 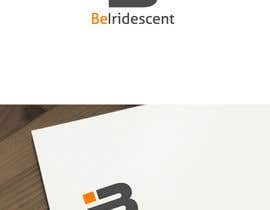 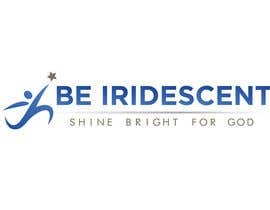 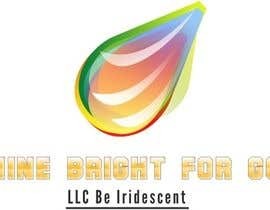 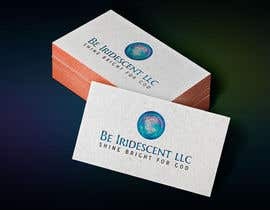 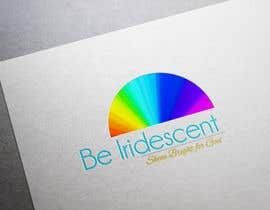 is the name of the company "Be Iridescent"? Clarify the name of logo. 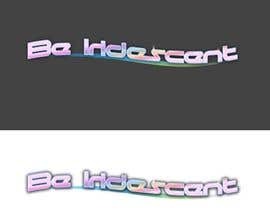 Do you want the slogan in the logo?